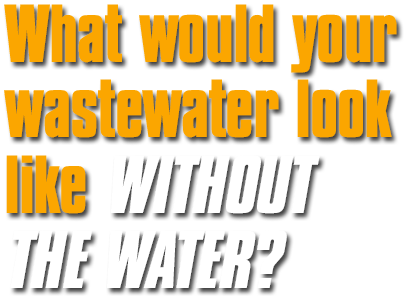 If you generate industrial wastewater, what are your options for disposal? There are a lot of technologies available for treating your wastewater. However, if you only generate a small volume, it may not make financial sense to build a system that can treat the water to the point of being able to discharge it to the sewer. Some companies pay $1.00 to $2.00 per gallon for a waste hauler to take it away on a regular basis. Many companies have learned that you can save money by evaporating the water. RunDry Evaporators™ are the next generation of wastewater evaporators! Their superior benefits make them a natural choice for many factories!